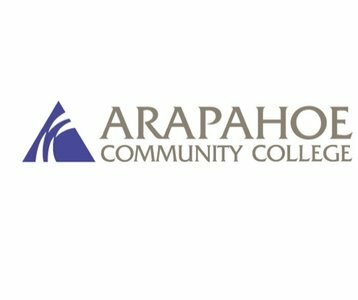 Arapahoe Community College (ACC) is the first two-year college in the greater Denver area, enrolling about 17,000 students annually. With three campus locations in Littleton, Parker, and Castle Rock, we strive to serve our community and workforce needs. ACC does this through our five strategic directions: student success, technology leadership, inclusive culture, collaborative partnerships, and organizational sustainability. Since 1965, we continue our commitment to academic excellence, world-class career and technical education, personal development, and community engagement. Together, we can Move Mountains.